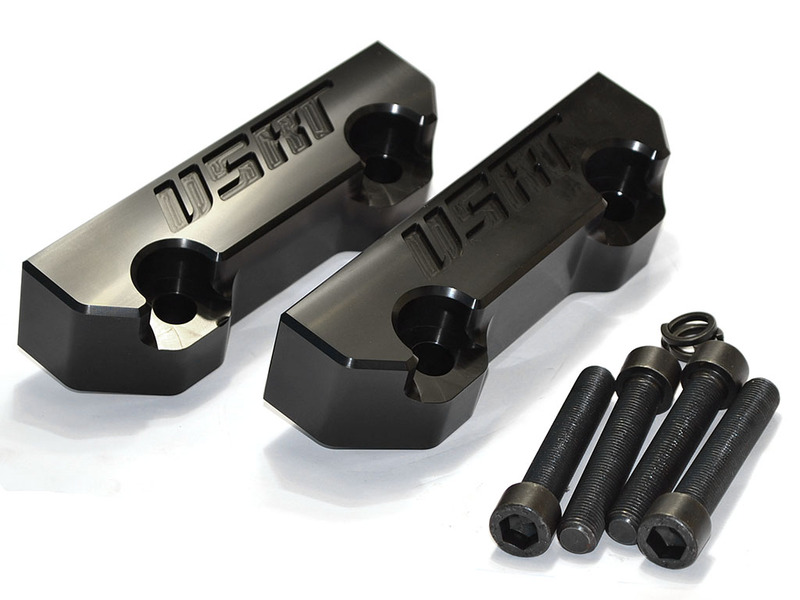 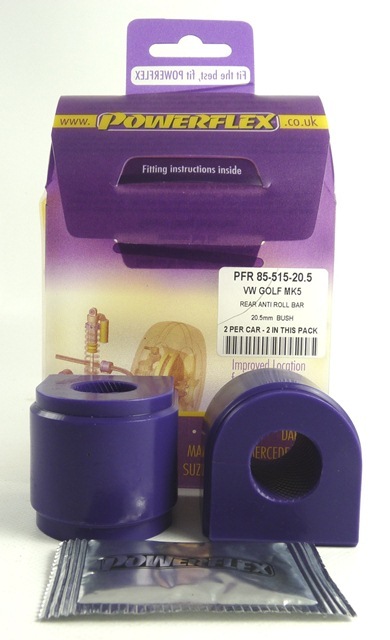 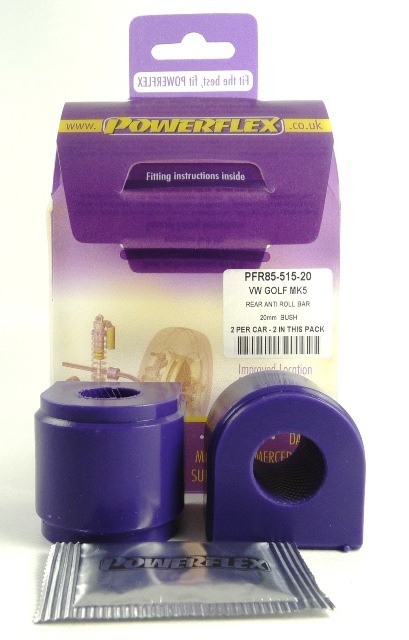 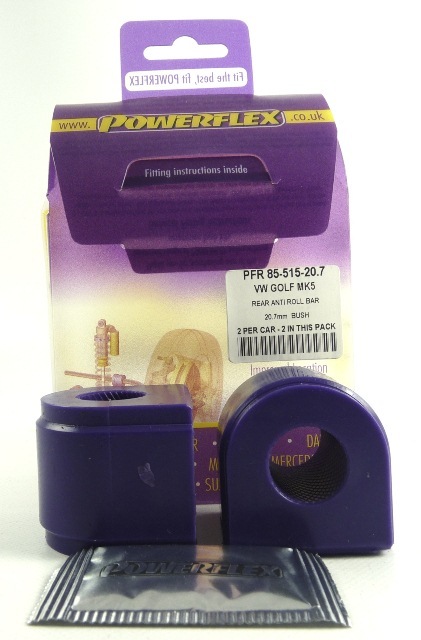 Increase your car's handling performance by getting rid of the soft rubber stock bushings. 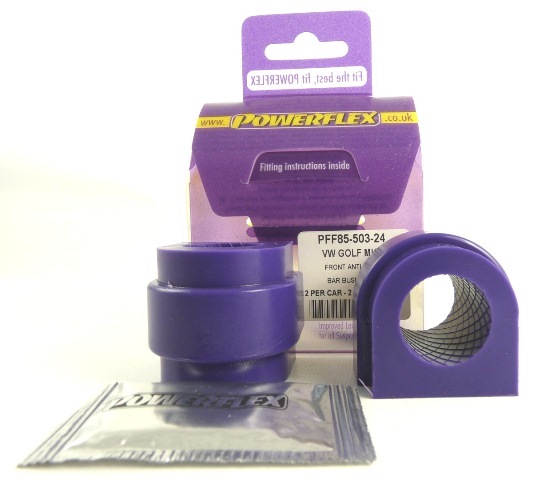 These Powerflex urethane replacements will improve performance, prolong tire life, and bring older cars back to life! 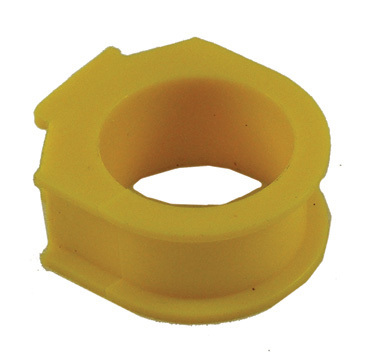 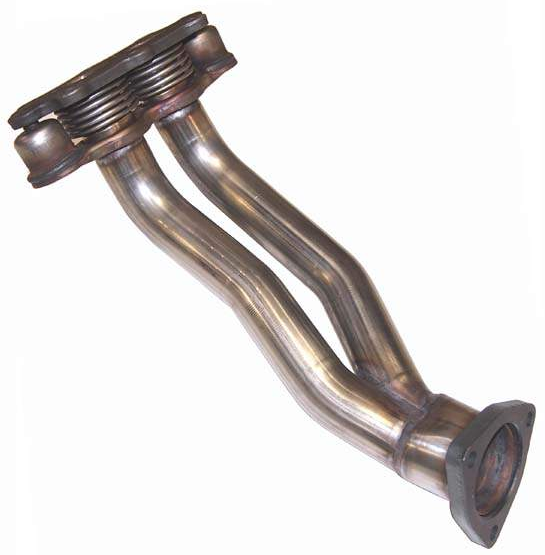 Bushings are sold in the required number for one car for the specified location.